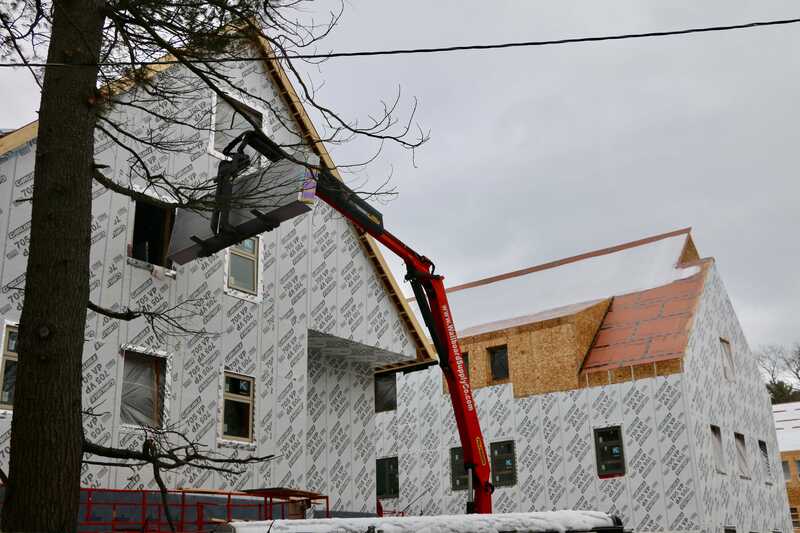 CONSTRUCTION CONTINUES The four buildings that will make up the Park Row apartment complex are beginning to take shape. 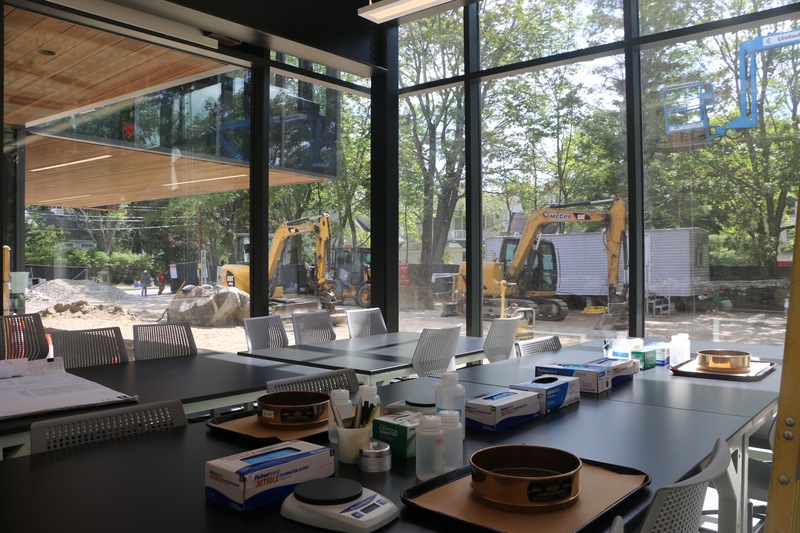 Offering single bedrooms within suites, full beds, study rooms and kitchens, Park Row Apartments are expected to go early in the housing lottery and will likely only be inhabited by seniors in the fall. 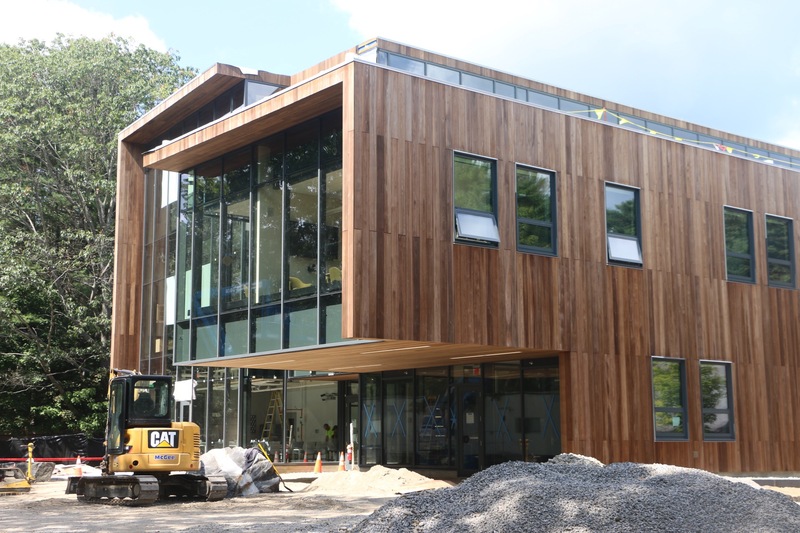 The Roux Center for the Environment opened last fall. 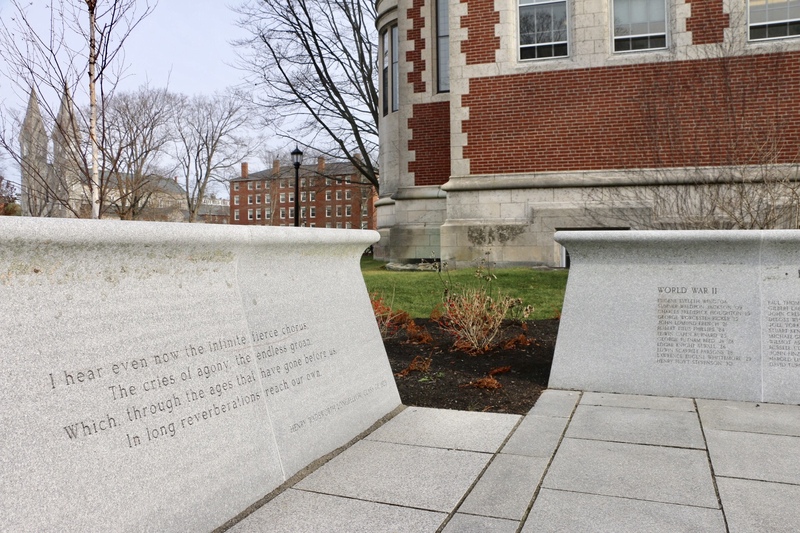 MILITARY LEGACY A monument next to Hubbard Hall honors students who served in WWII, Korea and Vietnam. 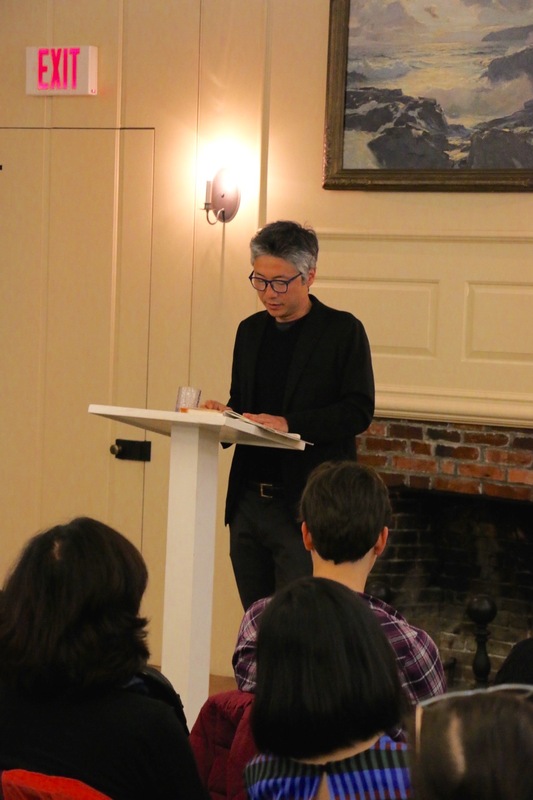 GOOD MORNING B-MOR: Author Chang-rae Lee imagines a dystopian Baltimore in his latest book, “On Such a Full Sea." 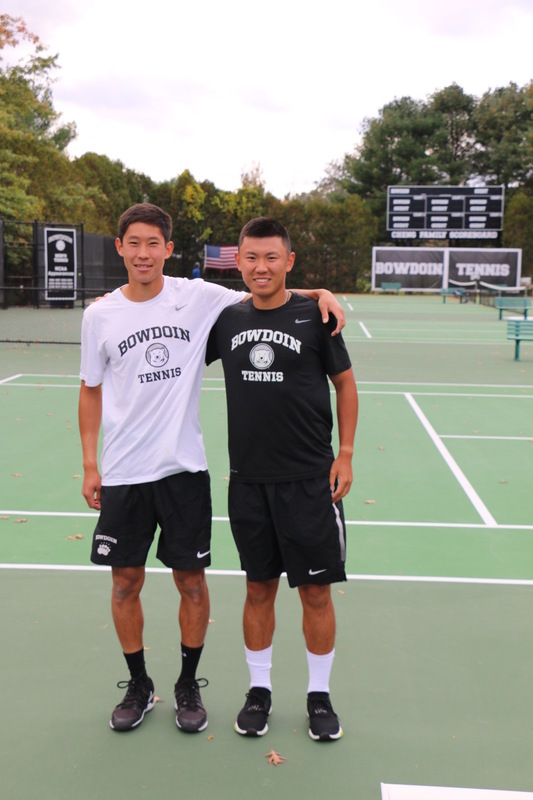 AN ACE PAIR: Justin Wang ’21 (left) and Jerry Jiang ’19 competed in the ITA Doubles Championship last weekend. 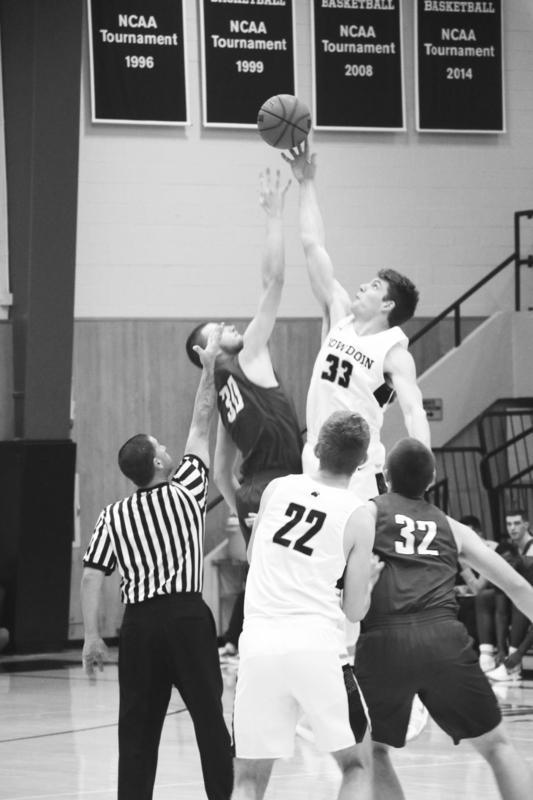 Although the pair has only played together for a few weeks, they have proven to be strong competitors. The men’s tennis team now has two national titles, grand champion single and reserve champion doubles. 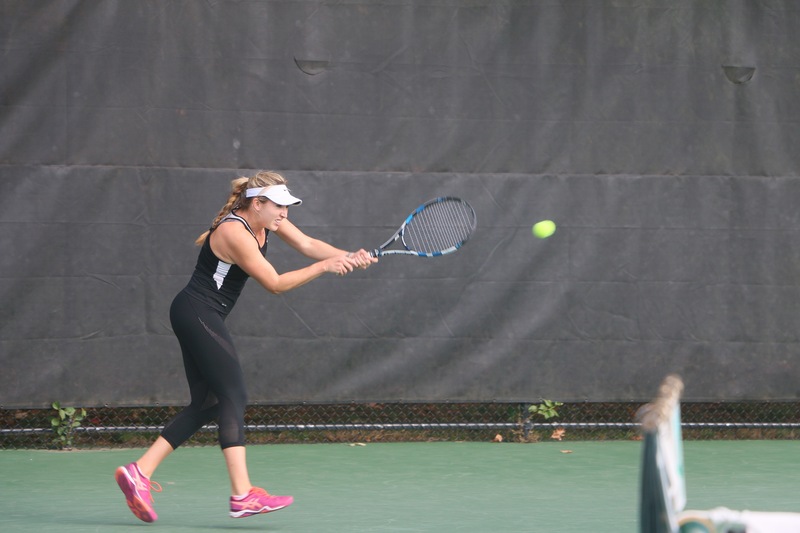 WHAT A RACKET: Rachel Bercovitch '21 sends the tennis ball flying back to her opponent in a match last season. The Polar Bears will compete in their first dual match of the fall season this Sunday. 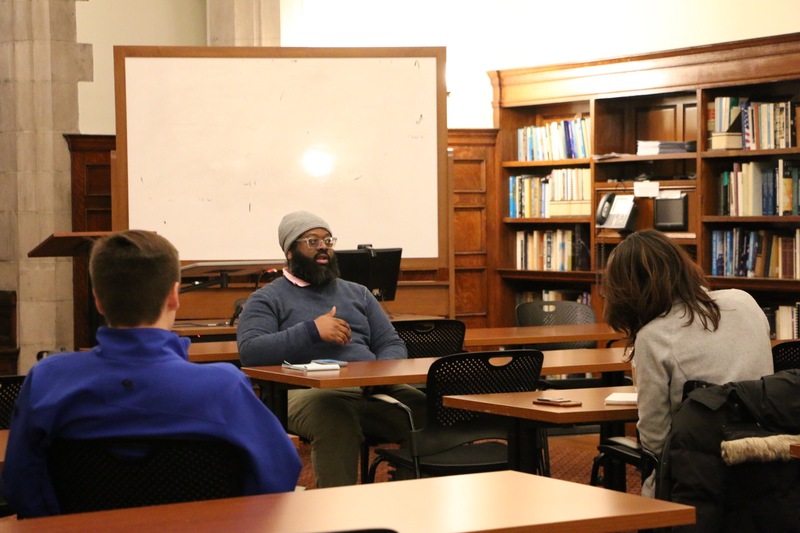 Platform for positivity During her visit to Bowdoin on Wednesday night, Fontaine, a performer and advocate for HIV and AIDS prevention, discussed navigating personal health complications after a cancer diagnosis and tough times with family that struggled to understand the LGBTQ community. Fontaine found drag to be an outlet. 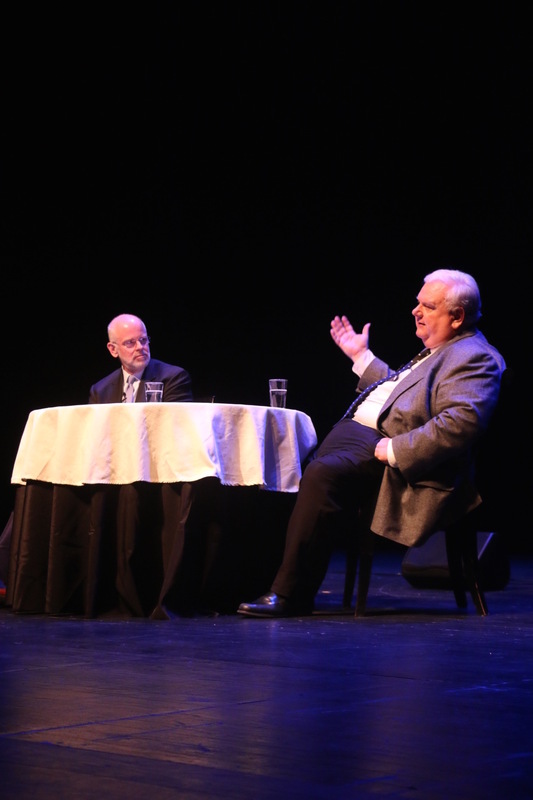 The performer, known for appearances on the show "RuPaul's Drag Race," told students the power of drag to "conquer hearts," allowing the performer to bring a good message through entertainment and laughter. 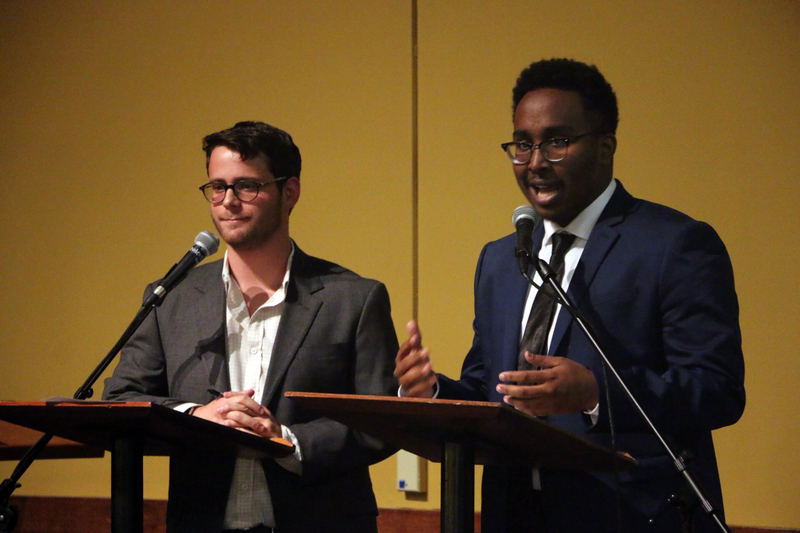 The candidates for BSG president, Ben Painter ’19 and Mohamed Nur ’19, shared their platforms and answered questions about current issues at Bowdoin at Tuesday night’s debate in Jack Magee’s Pub and Grill. 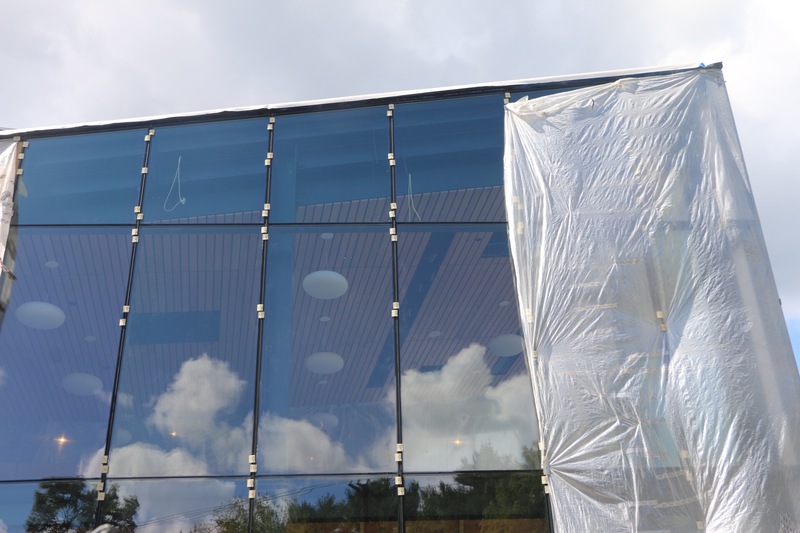 Elections for president and vice president will open on Friday morning. 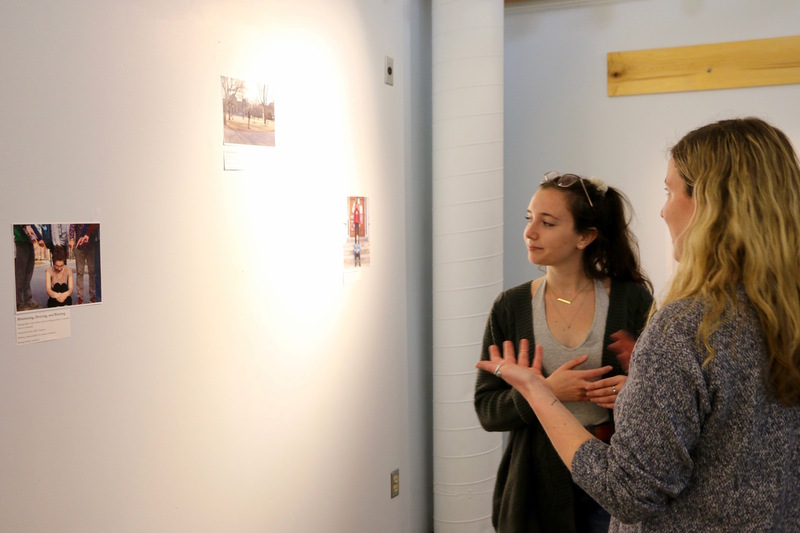 Rachel Bercovitch ’21 competes in the Bowdoin Invitational. The team recently beat Connecticut College 8-1. 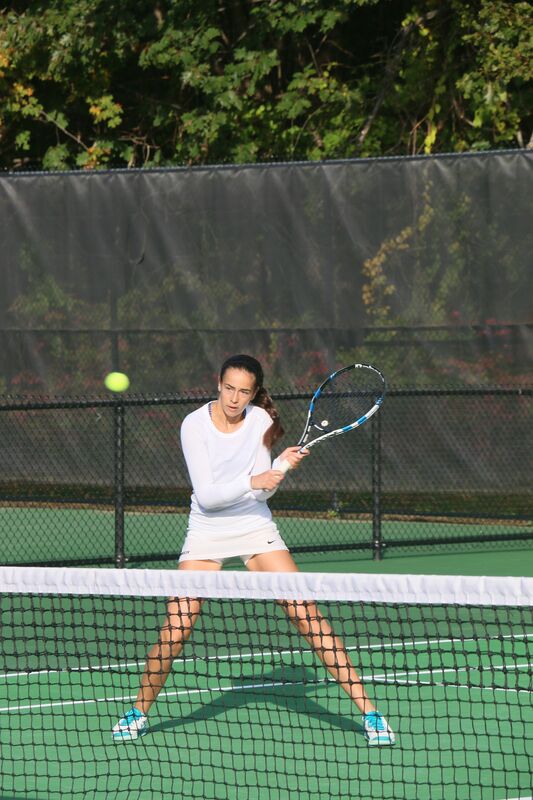 NETTING A WIN: Tasha Christ ’20 hits a backhand in the Bowdoin Invitational, which took place in October during their fall season. 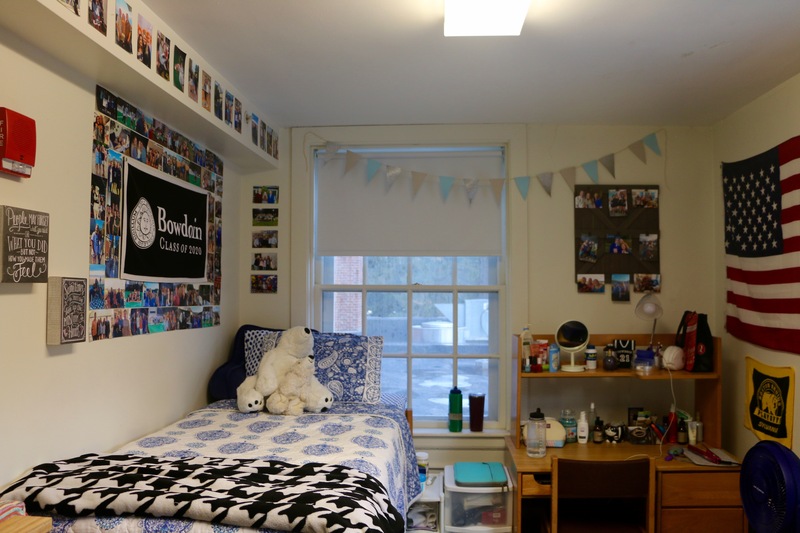 SENIOR LODGING Ladd House will be seniors-only next year if enough students express interest this week. 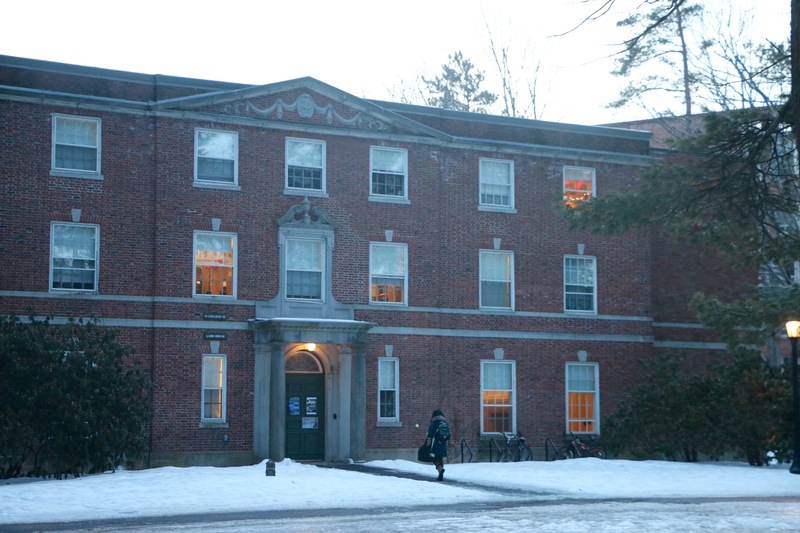 The change comes in response to discontent among upperclassmen with the College’s current housing options, and was proposed by a group of juniors. 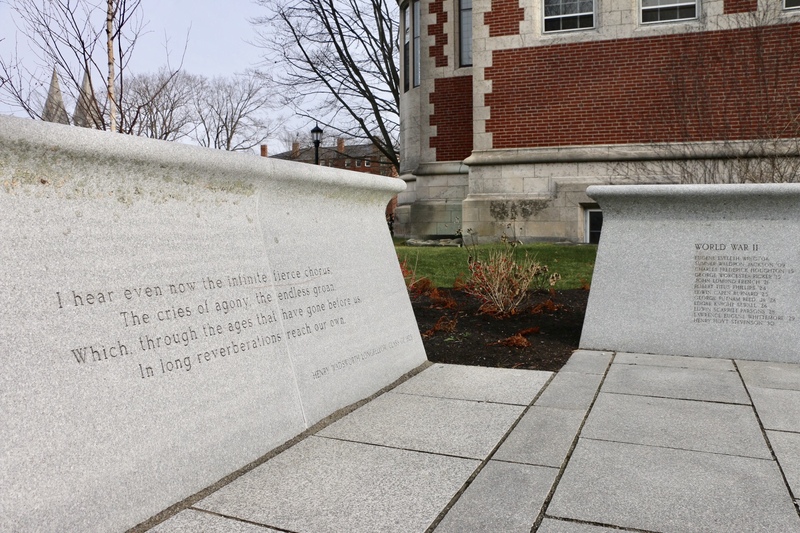 Ladd will not have first-year buddies, but will receive funds from ResLife and be expected to put on programming for the campus, like other College Houses. 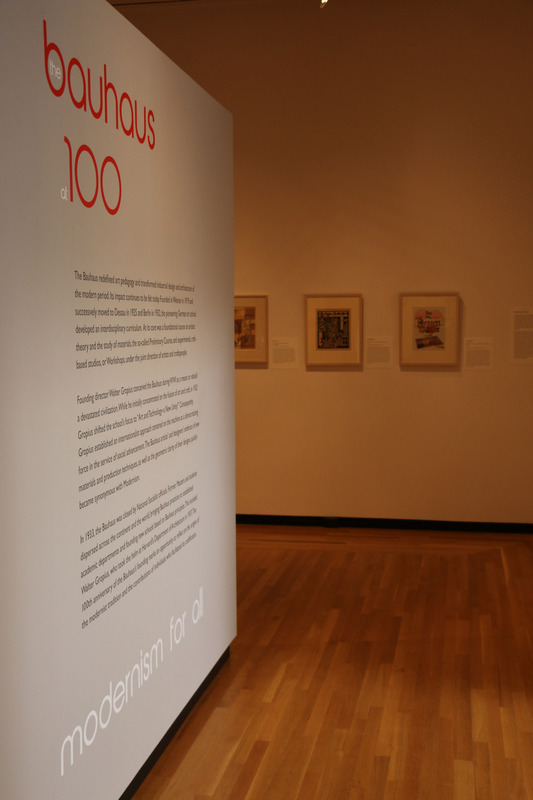 Students have until Sunday to apply. 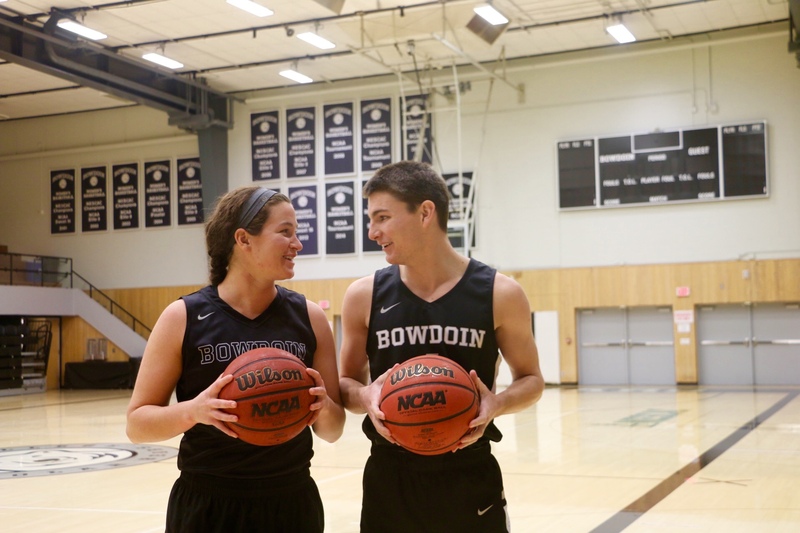 ONE-ON-ONE: Basketball players Blake Gordon ’18 and Lydia Caputi ’18 grew up in Brunswick and both came to Bowdoin. 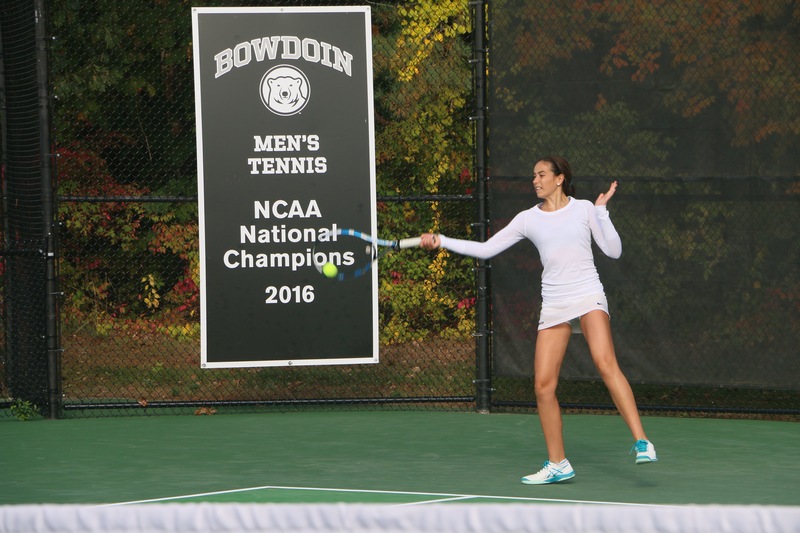 No Love Allowed: Rachel Bercovitch ’21 plays in the Bowdoin Invitational during homecoming weekend. The Polar Bears ended the tournament 25-4 and then went on to beat Skidmore on Sunday 6-3. 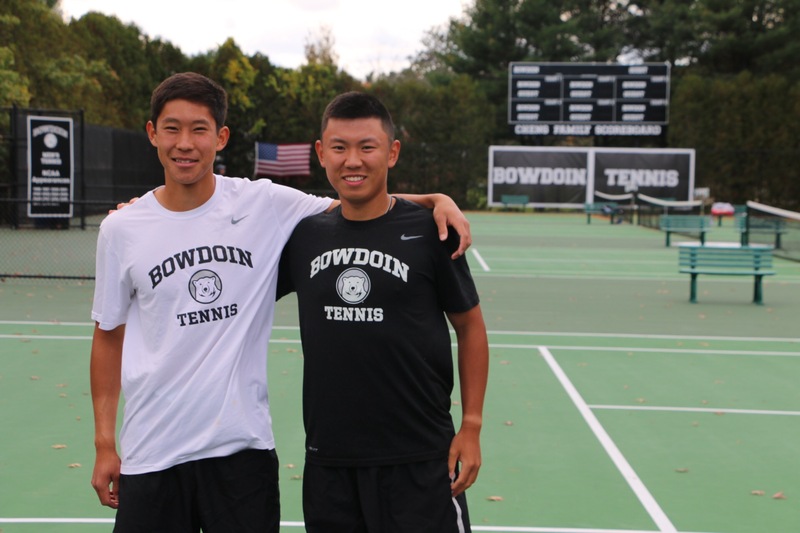 The Bowdoin Invitational is one of the two main tournaments in the team’s fall preseason play, the other being the ITA New England Regionals.